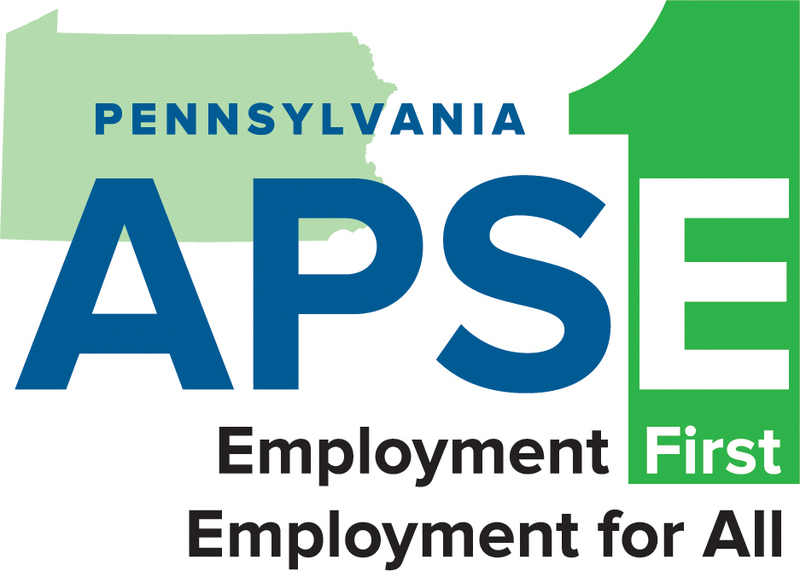 Please join us for the PA APSE Statewide Day on Employment, Monday, October 31 from 10am to 4 pm at Harrisburg PATTAN. We will be premiering the new documentary “Bottom Dollars” by Rooted in Rights. We will also focus in on this year’s Employment First State Leadership Mentoring Program’s Transformation Initiative and will hear from organizations that have gone through the ‘Boot Camp’ and are working on transforming their organizations to better align with the intent of the CMS Final Rule. In addition, we will hear from providers that are continually working to improve the employment services they provide. It will be an opportunity for all of us to work together to move employment in the community forward in Pennsylvania and learn from the successes and stumbling blocks of our peers. Lunch will be provided. You do not have to be a member of APSE to attend (but we would hope that you join). Please RSVP so that we can provide for you.